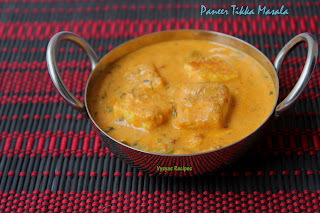 Atukulu Teepi Ponganalu is an Authentic Vysyas Recipe,made using Poha, Rice & Jaggery. Adding Poha to rice, gives soft smooth texture to Ponganalu. 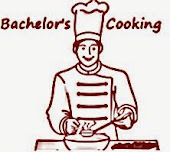 I learnt this hidden Recipe, from my Grand Mother. 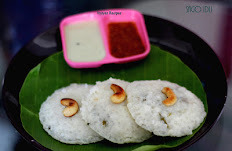 Already i have Posted Avalakki Kara Paddu.if Guest arrives we make both Karam & Sweet Version.This is a Kids friendly Recipe, you can serve it as Lunch or snack.This Recipe,can also be made as a Sweet Recipe, for Krishna Jayanthi.As Krishna Jayanthi is Near by planned to Post this Recipe. Soak Raw rice for 2 hours & poha for half an hour. Grind Raw Rice & Poha into a Smooth Paste. The consistency should be like idli batter Consistency. Melt the jaggery with little water, in a kadai or vessel & filter it to remove impurities,then add it to the batter. Heat the ponganalu pan, when it is hot, spoon it with ghee. Then spoon it with batter, in each partition. When it is cooked on one side, you get some holes in ponganalu, then you can flip it with skewer, or spoon or knife.Cook in Medium low flame. Cook for few minutes, till paniyaram(ponganalu) turns golden brown. Then remove from pan.Now Ponganalu is Ready. Add very little water, to melt jaggery. 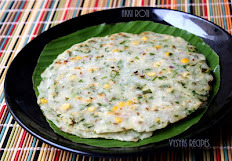 Consistency of the batter should be little thick, like Idli batter consistency , to get good shape. 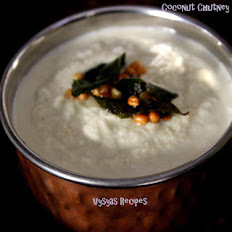 Adding poha gives softness to Ponganalu, it is not necessary to add coconut. Thanks for sharing this recipe. I have made this at home. I tried adding a pinch of salt as suggested by my mom. It tastes good too.